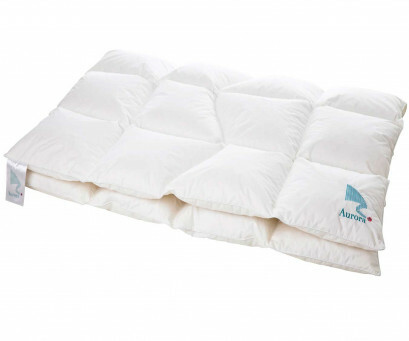 If you have already slept under a duvet, you have come to the right place. And if you haven’t, you have also come to the perfect place, where we guarantee that once you have tried one of our duvets you won’t be able to live without it! 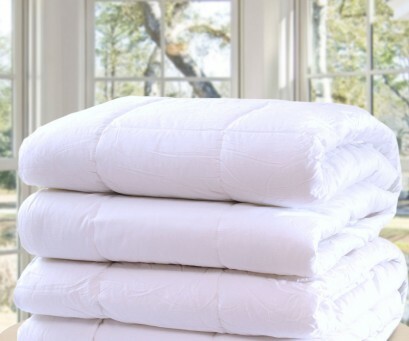 A good quality down will keep you comfortably warm all through the night. 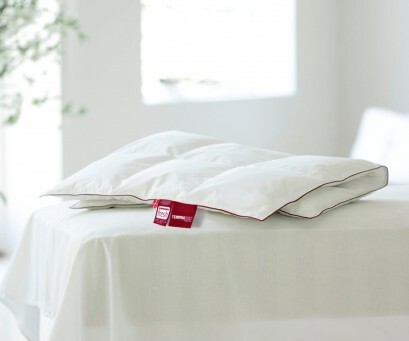 And because our duvets have been made using a specially formulated thermo-regulating material you will rest soundly and at an ideal temperature which continually adapts to the ever changing requirements of your body. Just try sleeping for one night under one of our soft, light, warm and cozy duvets – and you won’t want to get up in the morning! And make sure you take plenty of time to choose your duvet carefully; you will enjoy a fabulous duvet for many, many years. Spend well and wisely, and reap the benefits! 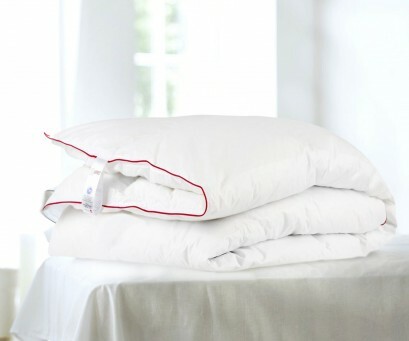 Please don´t forget our fibre–ball filled duvets which imitates almost to perfection the feel of down. This could also be for you a good alternative choice. 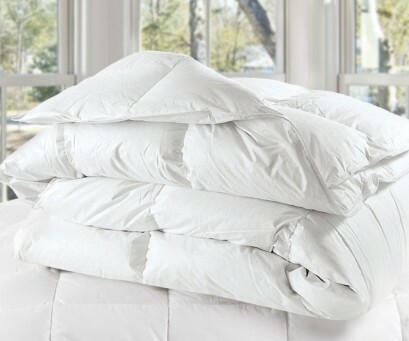 What the experts say: Down is the best material for keeping you warm and cozy. Air gets trapped in the down filling and act as the perfect insulator between exterior and interior temperature. Duvets There are 6 products.